The Video share the basic but strongly recommended PPC Adwords keyword optimization techniques. 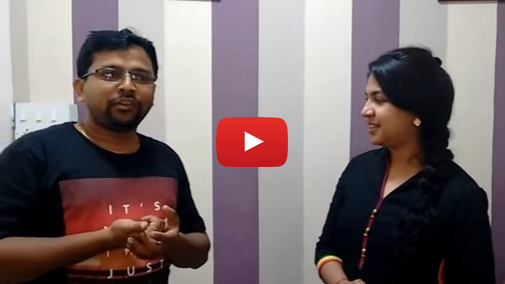 A live video session on, how to improve the performance of PPC AdWords Accounts/Campaigns/Adgroups/Keywords/Adcopies – by Ranjan Jena, PPC Google AdWords Professional from Bangalore during one-of-the PPC guest lectureship session. How does Adobe SiteCatalyst track and report Paid & Organic Keywords?